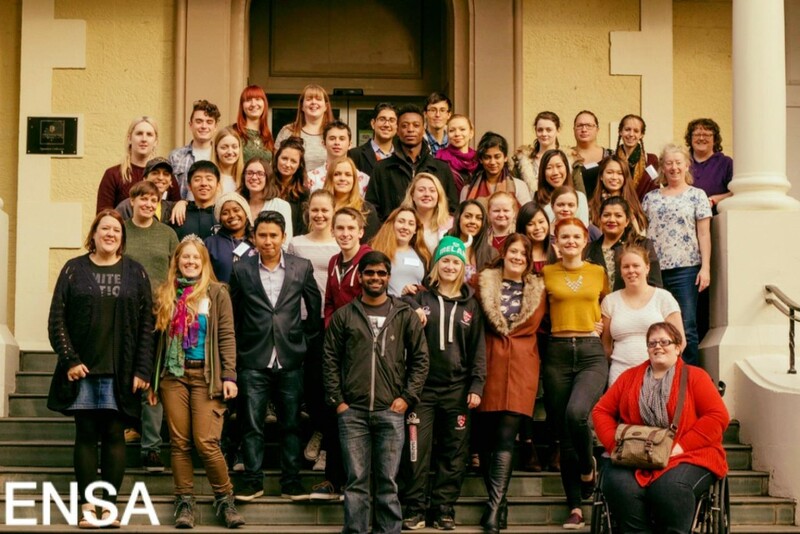 Visit and share with international students our new Moodle Community Page, Edinburgh Napier International Students Community, designed with ENSA and ENSA Student President Rojan Subramini. Our page includes basic information for our incoming international students, which we hope will ease their arrival stress and help them settle in their new city. With the Edinburgh Napier International Students Moodle Community Page, students are directed towards the different help services available to them at the University. Moreover, they are suggested places to visit in Edinburgh and Scotland and receive updates on events and activities to meet fellow Edinburgh Napier students. We are also hoping students will get involved in the forums, and will be able to make friends and ask each other for advice. We aim to complement the Napier website, which offers information such as Visa and English language requirements. If you know any incoming international students who are still waiting for their student email address, we can enroll them on the page as guests. Simply let us know by sending an email at s.ecochard@napier.ac.uk.